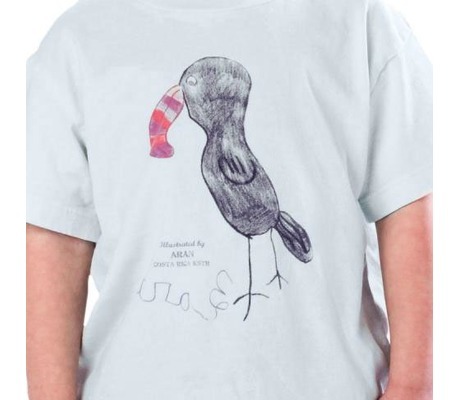 The Rainbow Beak Tee was illustrated by Ava of Costa Rica. Ava is involved in Kids Saving the Rain Forest and has colorfully shown us through her eyes what she loves about living in a tropical ecosystem. 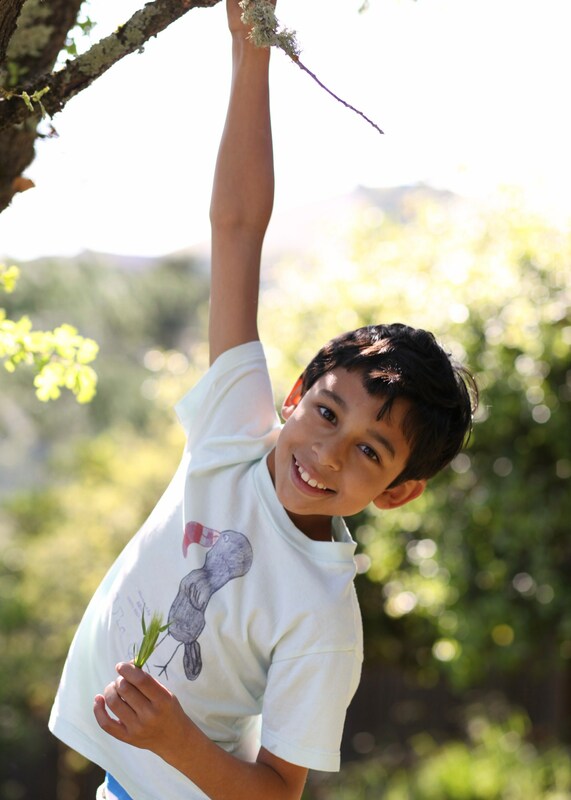 For every tee purchased, RainTees will plant a tree in a critically endangered rainforest through the educational non-profit Kids Saving the Rain Forest. RainTees combats rain forest deforestation through environmental education, fair trade, the creation of green jobs, and eco-friendly production. You can read more of Ava's story in the award winning children's book From The Jungle. 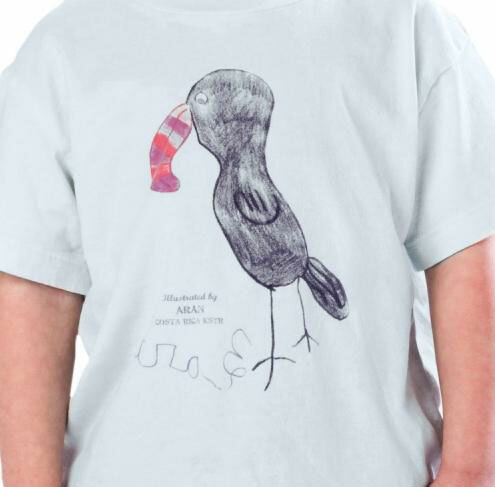 Fabric: 100% certified organic cotton, eco-friendly inks and dyes.